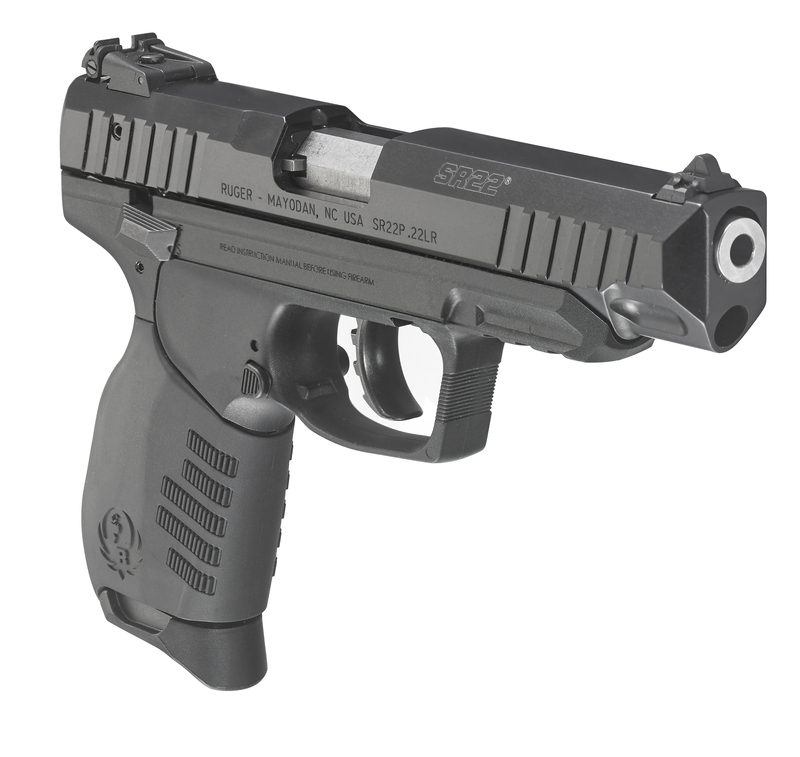 The Ruger SR-22 is great for target shooting. The slide is easy to pull back which makes this gun a great choice for beginning shooters. Ruger also offers a threaded barrel model for suppression.